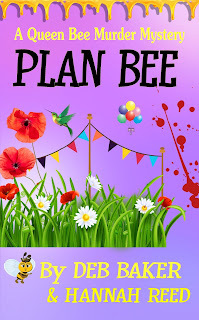 Mystery Author Deb Baker (aka Hannah Reed): Plan Bee Available Now! 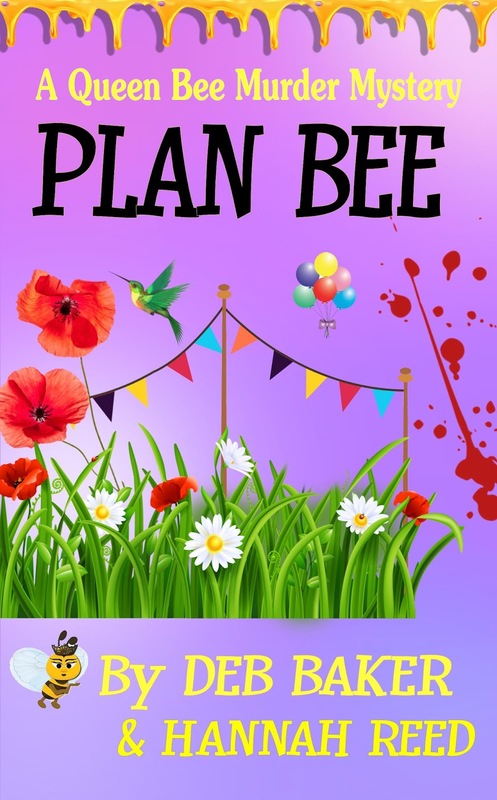 Plan Bee, third in the Queen Bee mystery series, has been reissued through Kindle with a new, low price of $2.99. Moraine’s annual Harmony Festival is anything but harmonious for Story Fischer. She’s lost the Honey Queen crown to the town’s biggest shoplifter, her domineering mother wants Story’s observation beehive banned from the festival, and a visiting twelve-year-old is wreaking havoc with explosive experiments. Then Story stumbles upon a dead body in the cemetery, only to have it disappear and reappear in a most inconvenient location. When her mother starts dating the prime suspect, and the young scientist goes missing, it’s up to Story to make a beeline for the truth before everything blows sky-high.